Inkjet printing specialist Colordyne Technologies and Kao Collins, a provider of ink formulations, have formed a strategic partnership to offer innovative UV inkjet ink options to new and existing Colordyne 3600 Series UV customers. 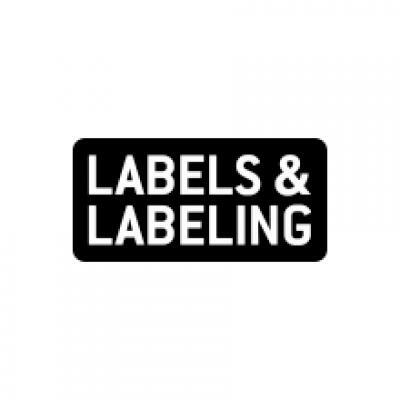 This collaboration leverages Kao Collins’ expertise in developing inkjet inks with Colordyne’s modular 3600 Series UV digital inkjet print engine to deliver ‘unique solutions’, tailored to customers’ specific business and application needs. This includes ink formulations that increase printhead life, improve durability, offer a wider color gamut and more. 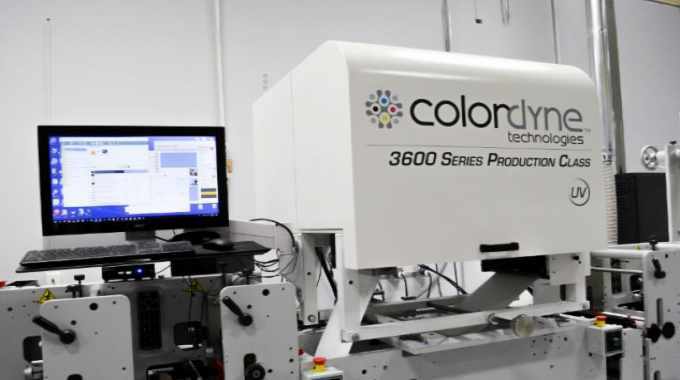 Colordyne's 3600 Series UV engine is currently available as a retrofit option that can be mounted onto an existing flexo press, turning it into a digital-flexo hybrid machine. Colordyne’s print engine is compatible with multiple CMYK and white UV inkjet ink sets manufactured by Kao Collins and can print high-quality images at up to 600 x 600 dpi. The engine runs at speeds up to 246ft/min. Colordyne Technologies, LLCKao Collins Inc.